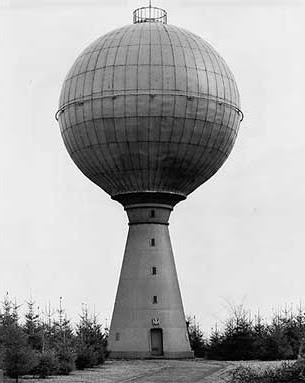 The wires are reporting Bernd Becher passed away in Rostock. 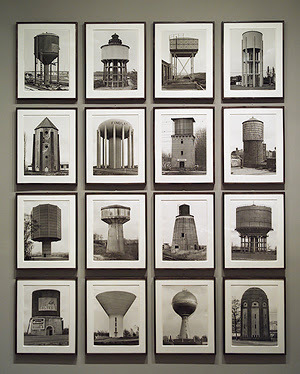 Becher, working alongside his wife Hilla was known for his industrial typologies. As a professor at the Staatliche Kunstakademie Düsseldorf , he was also known as the influential teacher and mentor of most of the members of what has become known as the German Scool - Struth, Gursky, Esser, Höfer, Ruff and many more. 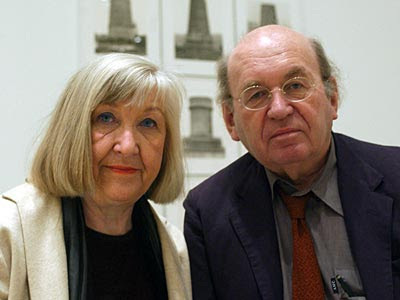 Becher was probably one of the major influences on contemporary photography.